West Sacramento, CA - The Sacramento River Cats have announced the unveiling of an all-new River Cats logo and alternate cap for the club's historic 20th season. 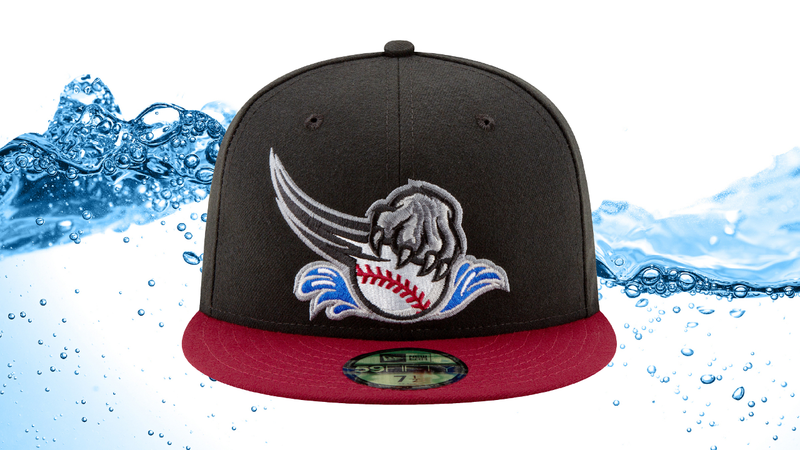 The cap will be available at the Raley Field On Deck Shop and rivercats.com beginning Wednesday, November 14. The new logo takes its inspiration from the River Cats' primary logo during their inaugural season in Sacramento back in 2000. The sleek new look is a salute to one of the region's most iconic landmarks, the Sacramento River. In addition to this brand new alternate cap, the River Cats will also be taking the field in a revamped set of uniforms for their 20th season. More details regarding the new-look uniforms will be announced in early 2019. The River Cats' 20th season officially begins on Thursday, April 4, 2019 at Raley Field. For ticket information, please call the River Cats ticket hotline at (916) 371-HITS (4487), email tickets@rivercats.com, or visit rivercats.com. Click HERE to see the evolution of the River Cats logo. The Sacramento River Cats are the Triple-A affiliate of the three-time World Champion San Francisco Giants. The team plays at Raley Field in West Sacramento, consistently voted one of the top ballparks in America. River Cats Season Tickets, Mini-Plans, and Flex Plans can be purchased for the upcoming 2019 season by calling the River Cats Ticket Hotline at (916) 371-HITS (4487). For more information about the River Cats, visit www.rivercats.com. For information on other events at Raley Field, visit www.raleyfield.com.